Supports the function of the pancreas, important for digestion, modulation of immune function, and balancing of blood glucose levels. Lyophilized (freeze-dried) pancreatic glandular tissue taken from organically raised lamb. Supports the function of the pancreas, important for digestion, modulation of immune function, and balancing of blood glucose levels. 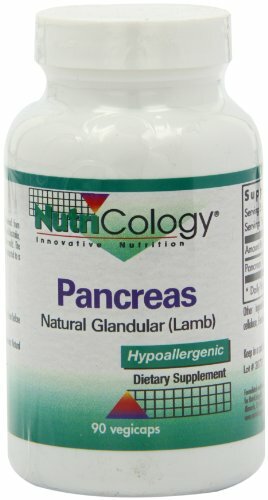 Lyophilized (freeze-dried) pancreatic glandular tissue taken from organically raised lamb.